Brushed fleece comfort meets crew simplicity in a solid everyday option. 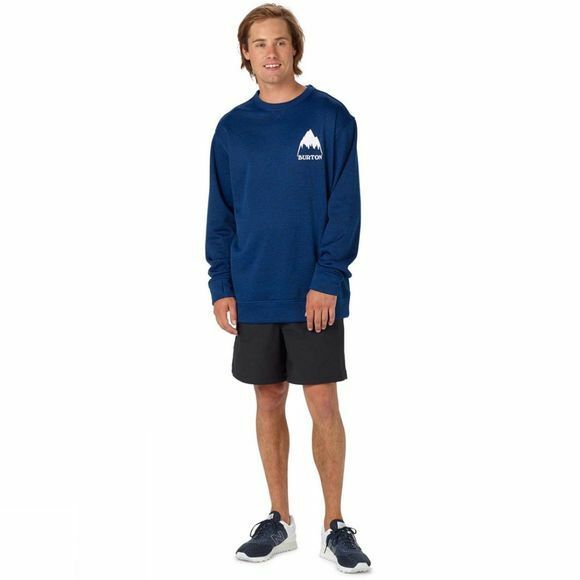 When you boil it all down to the basics, a warm crew is one of those indispensable necessities for the colder seasons. 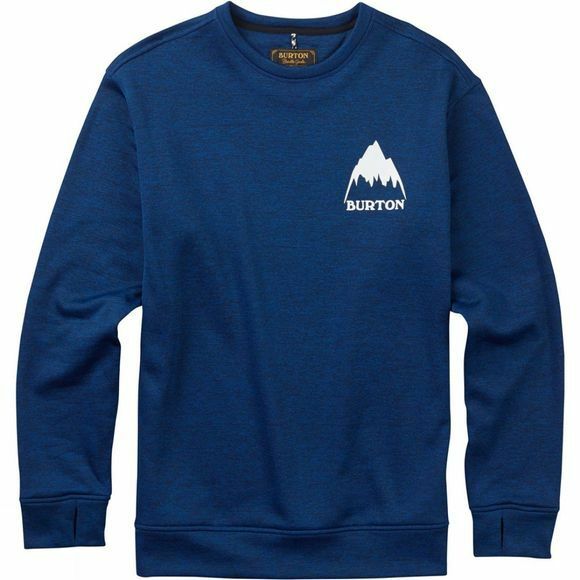 The Burton Oak Crew fits the bill with brushed fleece that provides moderate warmth, plus thumbhole cuffs for extra function and comfort. Three shades of heather keep the vibe nice and textured.